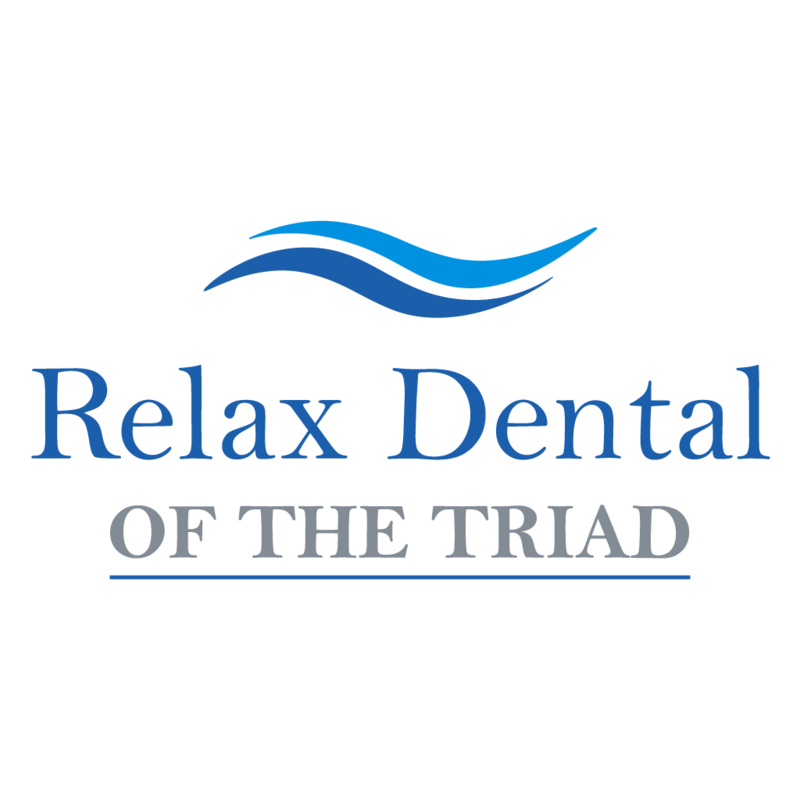 Our number one goal is for patients to have a positive experience. Building a foundation of trust is key, especially for patients that have anxiety about visiting the dentist. We don’t want this anxiety to cause people to put off seeing a dentist until a problem becomes an emergency. Creating a comfortable experience is the best way to achieve this. We create comprehensive treatment plans for all new patients and do our best to see patients as quickly as possible in the event of an emergency. Our staff regularly attends dental seminars and continuing education opportunities to offer the most cutting edge dental care available. We believe that knowledge is key to prevention, and we work to educate our patients on the best ways to maintain their smiles at home. We are thorough in our review of patients’ medical history and examinations to coordinate the most effective treatment plans and maximize a patient’s health.